The internet seemingly went wild this week after BMW showed a concept hidden under a blue veil, claiming it’s their take on the offerings Tesla has to offer. 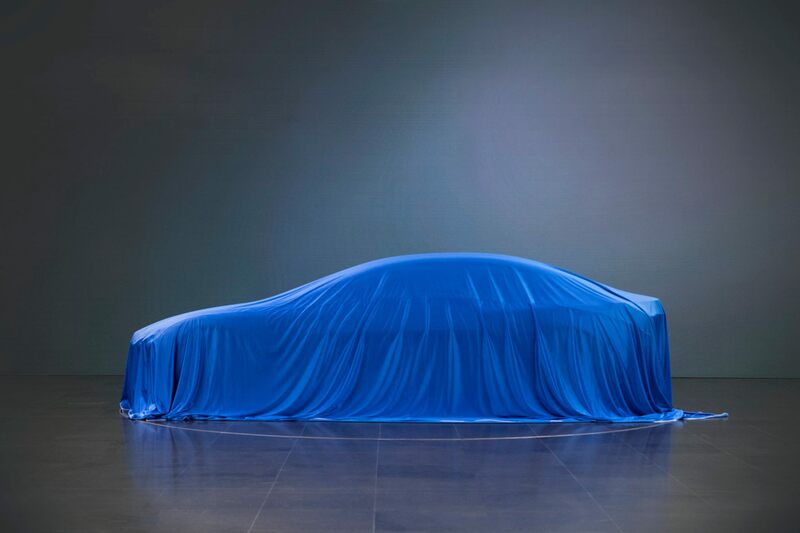 Most publications said that it looks like the car hiding under there is the rumored BMW i5 but as the Germans said afterwards, what we’re looking at in these teaser pictures is not the new member of the i family. Most likely, what we’re going to see at Frankfurt is a Vision Concept car that’s meant to show us what BMW has in store on the electric front. Despite BMW denying rumors of an i5, other publications continue to post reports related to the i5. The latest and most interesting bit of news comes from the UK, Autocar claiming one of their sources told them that the rumored BMW i5 will get a drastic increase in range. According to the report, the EV will have a range between 311 and 435 miles which would translate to anything between 500 to 700 kilometers. If these claims turn out to be true, that would indeed be a proper rival for Tesla’s offerings, especially the Model S with its 350-mile range. However, this all remains to be confirmed, no matter how good it sounds right now. The signs are good though, BMW’s own R&D boss saying that “the i model we have planned for launch in 2021 will incorporate our fifth-generation battery electric system – a step that will take us to the next level.” That definitely seems to back up the claims the British magazine is making. Furthermore, speaking about the same topic, Frolich also said that the tech to be used is “a big leap in energy density and overall range” compared to what we’re getting in an i3 for example. While that range sounds incredible, the biggest issue affecting EVs these days is still the time it takes to recharge them. Even the i3 with its limited range would be a lot more attractive if one could recharge it in 10 minutes instead of the hours it takes at the moment.